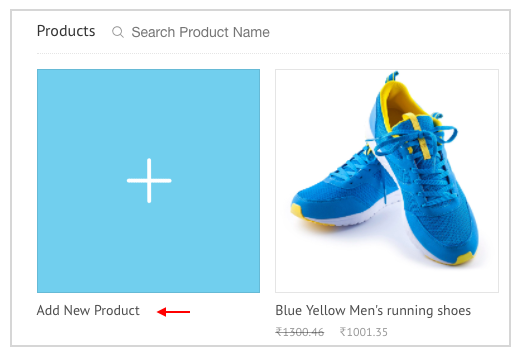 How to add products in an ongoing Product Sale? Steps to add products to a current sale. NOTE: We have just released a major app update and some steps in this article may not be accurate. We are in the process of updating the Help. 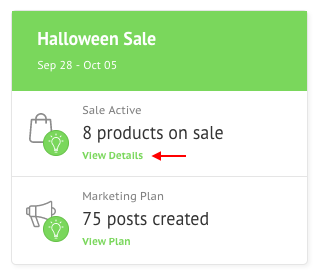 Go to Product Sale in the Marketing section of your Socioh dashboard. 2. Click on View Details. 3. Click on Add New Product. 4. Re-create your Marketing Plan and Save it.